Not long ago consumer goods manufacturers wanted nothing to do with RFID technology. They winced when they had to comply with RFID mandates from retailers like Wal-Mart, convinced they were getting little, if anything in return. 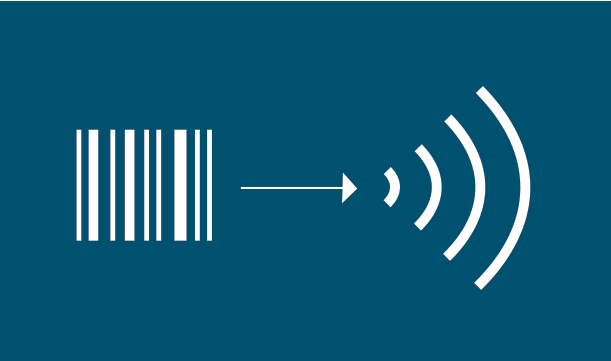 Manufacturers watched with dismay as tests determined the best location for RFID tags on metallic products or packages containing liquids – both trouble spots for the technology dragged on and on. All the while, they grumbled that the retailers would see all the benefits, while manufacturers got stuck with the bill. That was yesterday. As RFID technology matures, more manufacturers are jumping on the RFID bandwagon. One example of their support is the push by a group of electronics manufacturers to establish a set of international standards for RFID, with the goal of embedding tags into all kinds of electronics. EPCglobal, a GS1 subsidiary organization, is working with the electrical industry to make sure it has a clear understanding of where manufacturers, retailers and users can benefit from global RFID standards. It is anticipated that an electronics industry action group will be formed within EPCglobal. This would be more than a track and trace initiative; it would be an initiative to implement a formal set of guidelines in the form of international standards. The action group would help manufacturers better manage products from cradle to grave, and also improve manufacturing processes. Retailers and distributors would benefit from better product availability and supply chain visibility. Best Buy is a good case study for this argument. RFID has improved everything from their product forecasting to their on-shelf availability, which soared from 84% to 93%. They have moved beyond case and pallet tagging, reducing customer disappointment per store visit, helping fight piracy and preventing stock outs. Manufacturers are also hoping to benefit in the form of internal process improvements. Dell and HP are eyeing RFID applications in the manufacturing process. Imagine running a kanban production line, which aligns inventory levels with actual consumption. You simply install the component rather then scan the component in an assembly process. All the scanning processes are eliminated because RFID identified the unit, verified it is going into the correct product and stored the serial number.